Don’t pretend you’re too old to enjoy this. 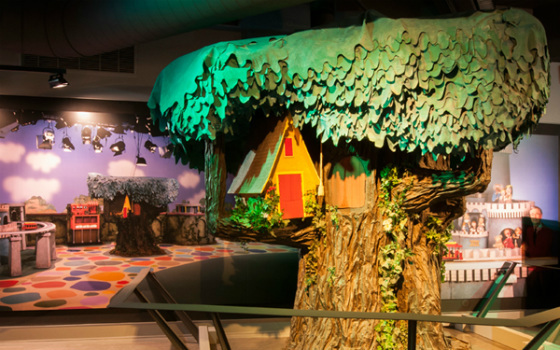 It may be a bit of a hike for many of us, bit if you happen to be anywhere near Pittsburgh, the John Heinz History Center is currently playing host to Mr. Rogers’ living room and the entire Neighborhood of Make-Believe. My head wants to make some kind of off-color joke, but my heart is unable. 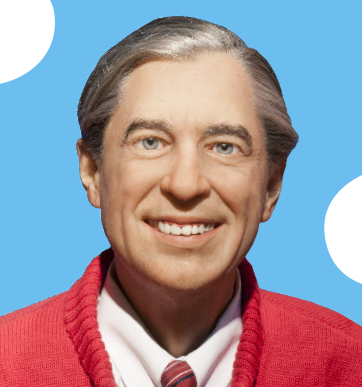 -A variety of additional items from the “Neighborhood of Make-Believe,” including King Friday XIII’s telephone, Henrietta Pussycat’s outfit, Chef Brockett’s hat, Harriett Elizabeth Cow’s desk, and the bench that Mister Rogers sat on during each show. Also on view is a life-like figure of Mister Rogers, wearing his iconic sweater, necktie, khakis, and sneakers. Ooof. I’d really rather they’d left that out.